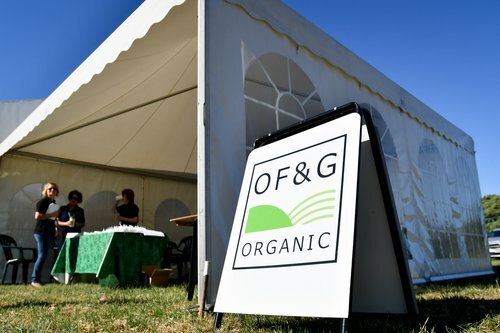 With a long and respected history in the inspection and certification of organic food and farming businesses, OF&G focuses on delivering an efficient and friendly service that rigorously meets the demands of the certification programme. Hopefully you will find all of the information you need on this page. If you have any questions regarding the scheme, our team will be happy to answer them. 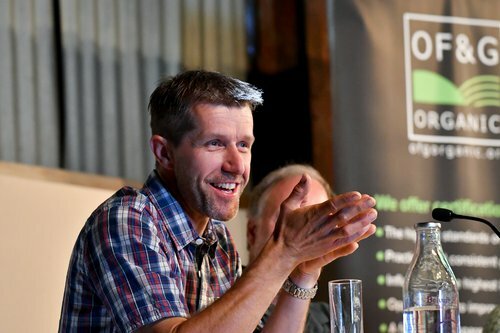 As a Biofertiliser producer why should I become certified? OF&G is pleased to have been selected as a provider of inspection and certification services to the Biofertiliser Certification Scheme (BCS) for anaerobic digestion by Renewable Energy Assurance Ltd.
With anaerobic digestion growing and developing as an effective form of waste management, certification for the resulting digestate allows it to be treated as a product (biofertiliser) rather than a waste that attracts disposal costs. Biofertiliser produced in the anaerobic digestion process can be a useful, cost-effective and sustainable source of soil nutrients. 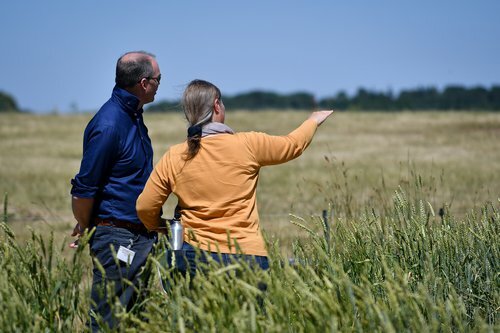 However, their use on the land needs to be regulated to ensure that the public, farmers, food producers and retailers can have confidence in the safety of the process. Where digestate is produced to the British Standards Institution’s Publicly Available Specification (PAS) 110 quality standard everyone can have confidence that its use as biofertiliser is safe and has been checked by an approved body. OF&G provides the inspection and certification of biofertiliser to PAS 110 and the Anaerobic Digestion Quality Protocol (ADQP) under the Biofertiliser Certification Scheme (BCS). This is done on behalf of Renewable Energy Assurance Ltd, a subsidiary of the Renewable Energy Association. To achieve successful certification, facilities producing the digestate will need to meet the requirements of the BCS with regard to inputs, processes and the biofertiliser produced. The benefits of going through this process are that the digestate resulting from anaerobic digestion can safely be used by farmers as a good source of sustainable fertiliser. I look at it as a whole business: having cows and sheep, the environmental stewardship, and being organic knits together. That holistic approach is what allows us to flourish. We waited until 2015 to get organic certification on our cheese company. We wanted to get our cheese certified because there weren’t that many organic cheeses available in the UK so it does make your products stand out. What I like about working with OF&G is that you can pick up the phone to your organic certification officer anytime and ask questions. You get to know them and you can enjoy a laugh with them. It’s a supportive relationship.